Pingi Moisture Absorbers are the best! The weather in Brisbane is quite oppressive in summer. The extreme rainfall volumes present a regular challenge. Historically the Brisbane River has caused water ingress to many of the lower lying properties. The resultant water damage has not always been mitigated correctly. It has resulted in many houses having significant mould issues. The worst problems are found in enclosed areas. Wardrobes, chest of drawers, under stairs cupboards and bathrooms are just a few problematic places. The Brisbane heat and high humidity add to conditions to create ideal indoor mould incubation. Large amounts of mould can be quite dangerous. 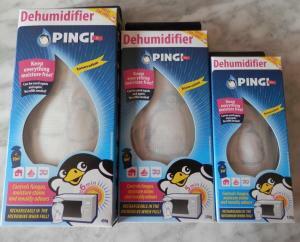 Conventional electric dehumidifiers are useful but have limitations. The electricity bill for running a machine can become quite large. Safety issues around an electrical dehumidifier is also cause for concern. The dehumidifier never quite dries the enclosed spaces properly. 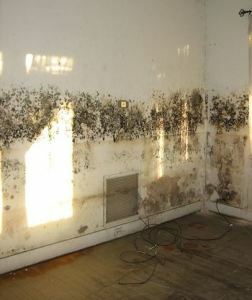 Moisture and mould problems are difficult to solve. Speedy drying of a property is the first step. It is also very important to try and avoid the spread of mould spores. Drying, cleaning and decontamination of visible mould is paramount. If you have air conditioning, it may be required to get a local supplier in Brisbane to decontaminate the coils and filters. Air conditioning systems are sometimes a significant part of spreading mould spores. Our Brisbane Moisture Absorbers range are ideal to help control moisture and mould incubation. Great to position anywhere in your home. Non-electric and can be recharged in a microwave oven. Great for homes, cars, boats and caravans. Buy your PINGI Brisbane Moisture Absorbers today. Please advise any stockist/suppliers in Rockhampton, Qld. We only sell online I am afraid.